Henriette Cornet graduated from the Technical University of Troyes, France, as a Material Engineer in 2007. She worked at Technische Universität München as a Research Associate from 2008 to 2011 and received her doctoral degree in 2012. The topic of her PhD thesis was the development of a sustainability screening tool for decision-making assistance in the field of urban mobility. 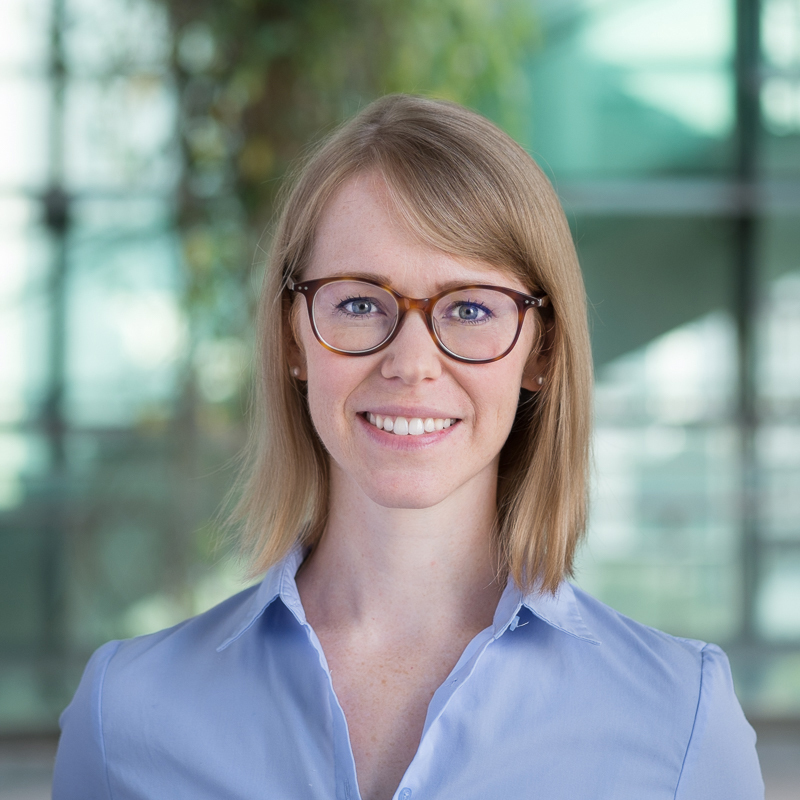 From 2011 to 2016, she worked as consultant for the automotive industry in Germany (BMW, Audi) within R&D projects about electro mobility and alternative fuels. She was also involved as project manager in several EU-funded projects about energy management.